Our new stylish photo mugs! 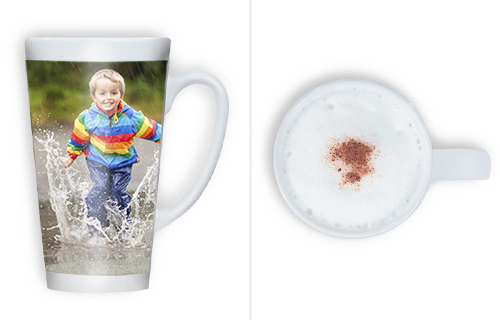 Nothing says good morning like a cup of coffee in your own personalised latte mug. 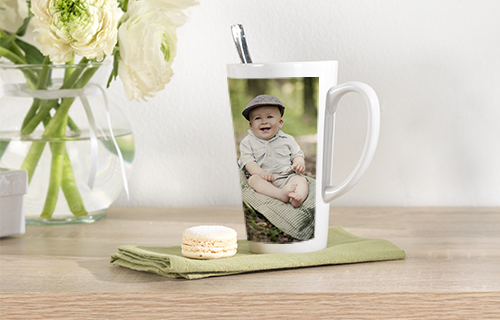 Add your favourite picture to brighten up this elegant mug. Dishwashing is not recommended.